Do you know how many cups of coffee can save you from death? A study has found that drinking coffee can actually save your life. A recent study revealed that drinking at least six cups of coffee every day could reduce the risks of early death. Researchers have found that people who drink 6-7 cups of coffee daily are 16% less prone to die from any disease. 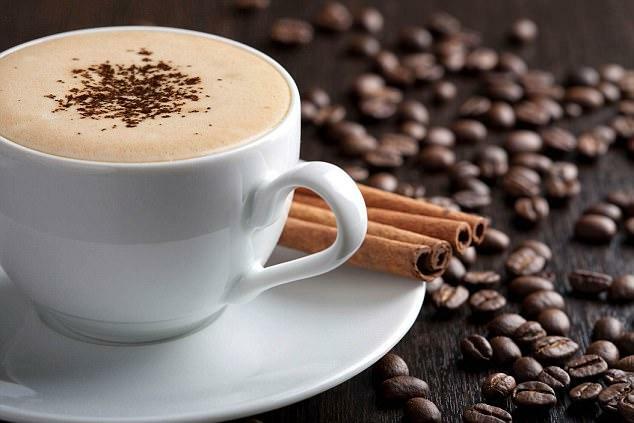 The study has found that coffee helps in fighting against heart diseases, diabetes, depression, cancer, and dementia. 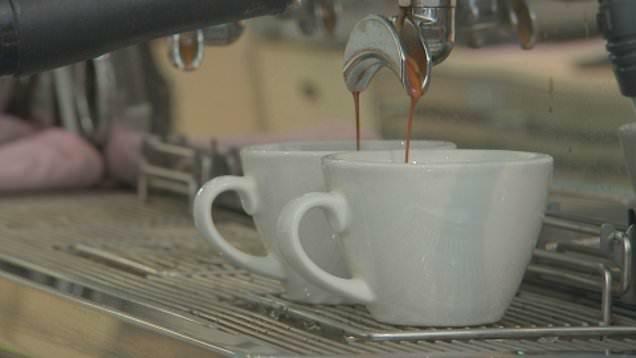 Researchers from renowned institutions like National Cancer Institute and the National Institutes of Health say that they hope their findings provide further assurance that coffee can be used as an item of daily health. This study was conducted on 500,000 people ranging from ages 38 to 73. The people were asked about how many cups of coffee they drink daily including the type of coffee: decaffeinated, ground or instant. The researchers, who published their results in JAMA on Monday, found that those whose coffee intake was high fared the best. Those who drink 8 cups or more daily had curbed their death rate by 14% and those who drank 6-7 cups daily raised it to 16%. 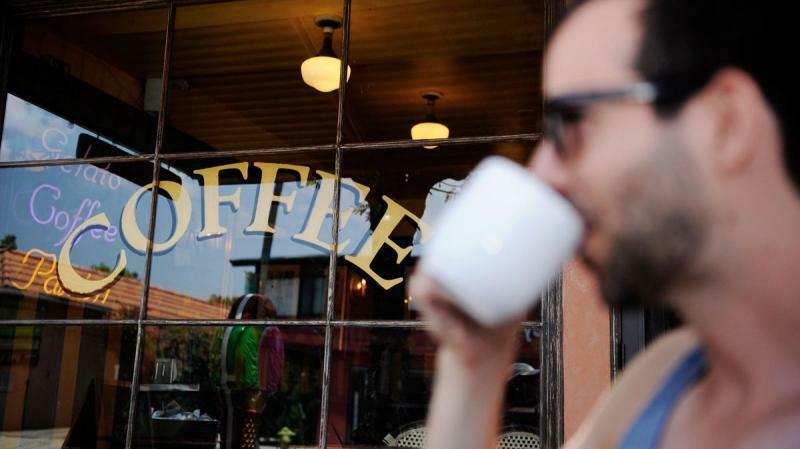 People who drank less coffee had lesser decrease in rate of death. People who had 2-5 cups daily reduced early death rates by 12%, who had one cup made it to 8% and those who had less than one cup made it to just 6%. According to Dr. Erikka Loftfield, a cancer epidemiologist at the National Institutes of Health in Maryland, the results held true irrespective of the coffee type. Ingesting too much caffeine can result in anxiety, dizziness, upset stomach, a fast heartbeat and even muscle tremors. 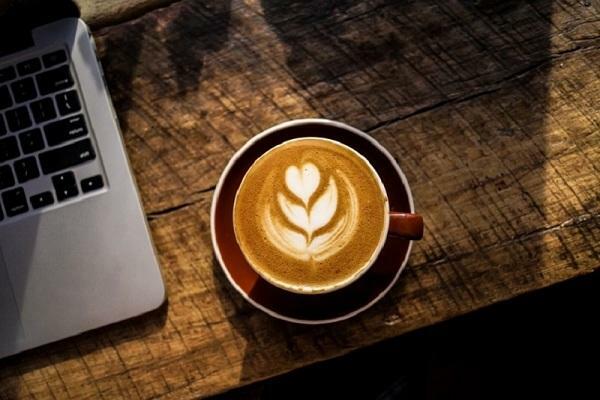 However, in 2015, the US Dietary Guidelines Advisory Committee report concluded that moderate coffee consumption of five cups per day can be a part of a healthy diet. Additionally, caffeine has been shown to be rich in antioxidants that help in reducing inflammation and boost both lung function and sensitivity to the glucose-controlling hormone insulin. 'Coffee drinking was inversely associated with mortality, including among those drinking eight or more cups per day,' said Dr Loftfield. University of Hawaii Cancer Center and the Keck School of Medicine of the University of Southern California conducted a study in 2017 over 90,000 Americans and their coffee habits. The researchers found those who drank three cups per day lowered their risk of early death by 18 percent while those who drank one cup per day lowered their risk by 12 percent.